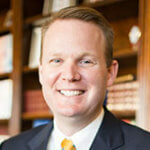 Jason K. Allen serves as the President of Midwestern Seminary in Kansas City, MO. 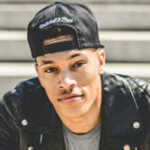 Trip Lee is a hip-hop artist, author, and pastor. 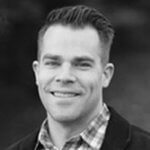 Jonathan Leeman is the editorial director for 9Marks. 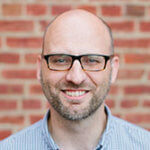 Zach Schlegel is the Senior Pastor at First Baptist Church Upper Marlboro. 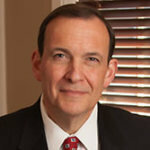 Ligon Duncan is the chancellor and CEO of Reformed Theological Seminary. 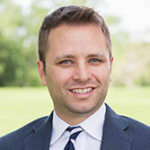 Owen Strachan is Associate Professor of Christian Theology, and Director of the Center for Public Theology at Midwestern Seminary. Here are some great options! We have partnered with Fairfield Inn and the Courtyard Marriott to offer you a great deal. 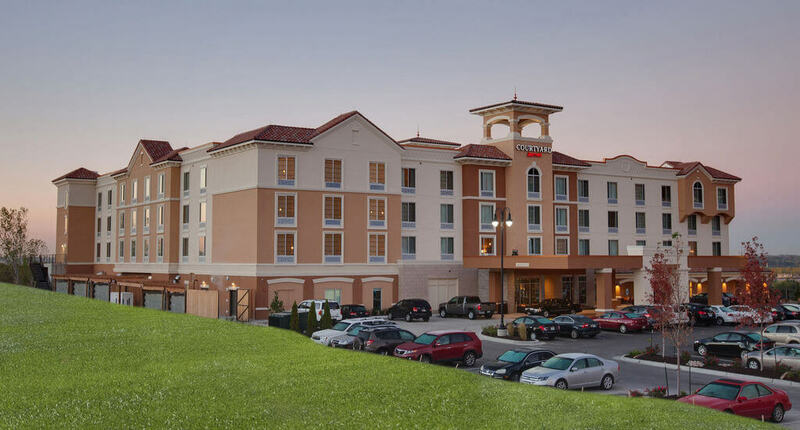 Fairfield Inn & Suites is located 2 miles west of the MCI airport. Mention Midwestern Seminary when booking your room to receive a discount.